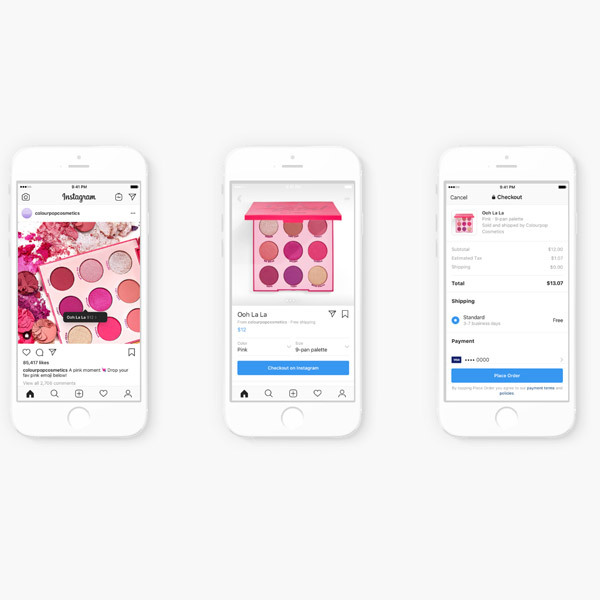 Instagram is going all in on its retail experience, offering users Checkout, a new, faster way to shop through the social platform. With Checkout, users don’t even have to leave the app to come away with something new for their closets, jewelry boxes, homes, and so on. 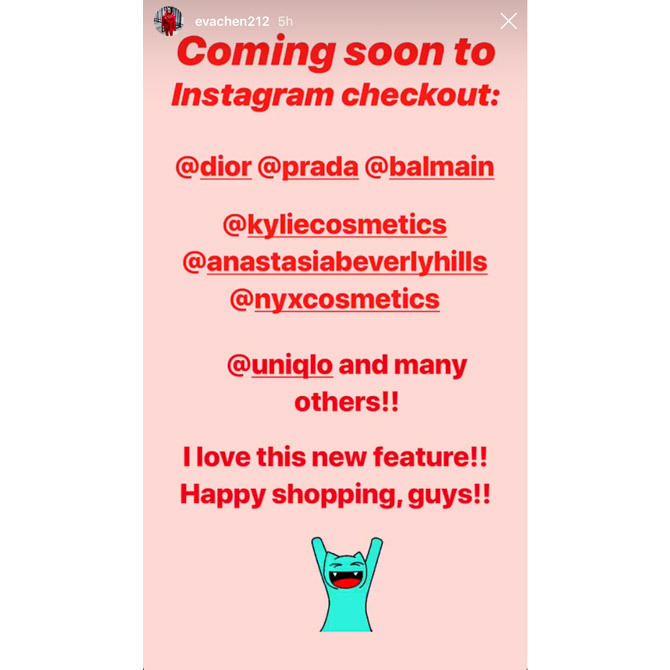 The way it works is pretty straightforward: When an Instagram user sees something that tickles their fancy through a shoppable post, they can tap “Checkout on Instagram” (note that only select retail businesses are able to include this feature at this time). Where shopping via Instagram used to take the buyer to an external website, it’s now all done within the app—including notifications about shipment and delivery, etc. Users will need to enter their name, billing and payment information, and shipping address only the first time—after that, it’s literally shopping at the tap of a screen. The program is currently operating in beta mode with limited companies participating, but there are still enough to garner the attention of shoppers, I’m sure. For jewelry retailers, if this isn’t your cue to make sure you’ve got business status on Instagram, I’m not sure what is. This news comes six months after Instagram announced the ability to shop through its Stories feature (you can read more about that here). You won’t be able to sign up to operate Checkout under your own business at the present time, but this new unveiling is just another thing to prove that shopping is moving from in-store to online to in-app—and you should be able to take advantage of all three. As for general users of Instagram? Now is the time to ensure that your passwords are secure. Better yet, take advantage of the two-factor authentication that Instagram offers, especially once all of your billing information is connected to your account. 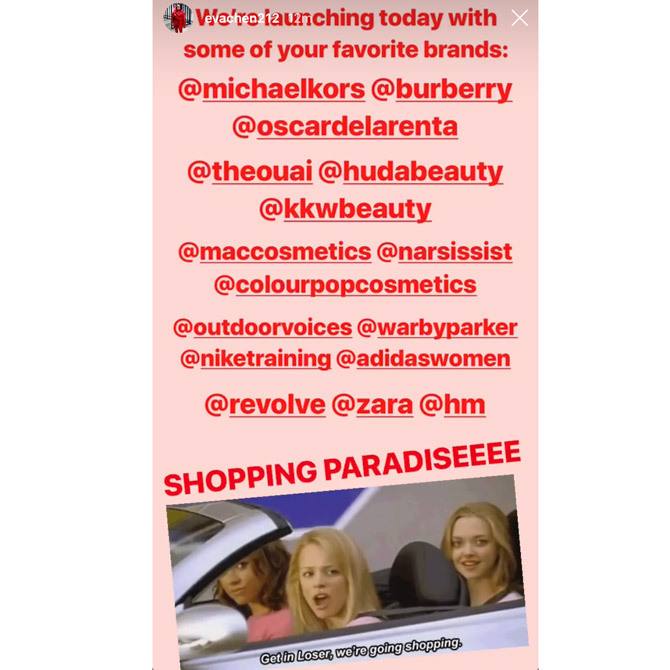 Instagram promises to announce new businesses joining Checkout as they become available, but these screenshots that I snagged from Eva Chen’s Stories (director of fashion partnerships at Instagram) showcase some pretty big retailers at kickoff time. Happy shopping!